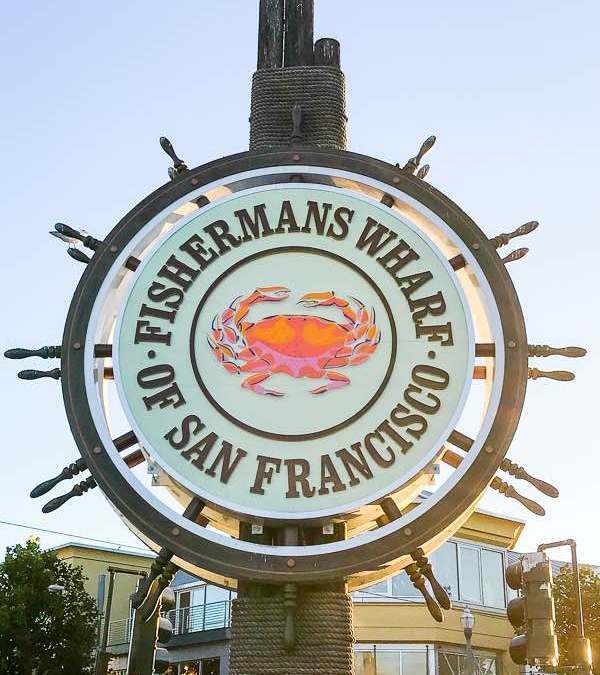 The Grotto offers classic, delicious seafood dishes, Fisherman’s Wharf Crabs, and incredible views of the harbor and the Golden Gate Bridge. Experience these delights in the newly renovated dining room, oyster bar, and lounge. We look forward to serving you.